1. 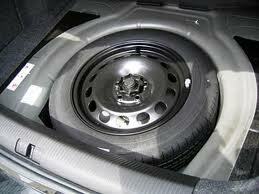 Check your tire pressure regularly, especially this time of year. 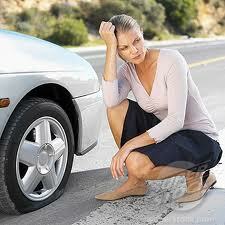 Fluctuations in outside temperature can cause your tires to lose some pressure. 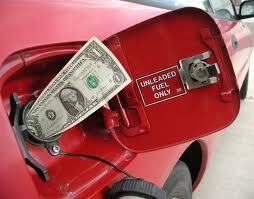 Check them when you fuel up to make sure they’re at the optimum pressure. 2. Get rid of some weight. Weight is fuel economy’s natural enemy, so getting rid of a trunkful of junk or a deadbeat friend will save weight and save you cash. 3. Remove the roof rack. When you’re not using that ski rack or bike rack, take it off. That thing is terrible for wind resistance and causes the vehicle to get worse fuel economy. 4. Premium Fuel isn’t always required. Check your manual and see what’s actually required. If it says “recommended”…use the 89 octane gas and save yourself some dough. 5. Carpool every once in a while. Let your friends chauffeur you around from time to time. If you have no friends with nice rides, now is a good time to find some. It’s important to know what a dealer’s fees are when you’re comparison shopping different vehicles. The lowest advertised price on a vehicle may not always be the best deal. Our sales team at eimports4Less hears stories every week from customers who have wasted their time visiting dealerships with cheaply advertised vehicles only to find out that the advertised price is not the real price. Then the fees get added on and it’s sometimes thousands of dollars more. 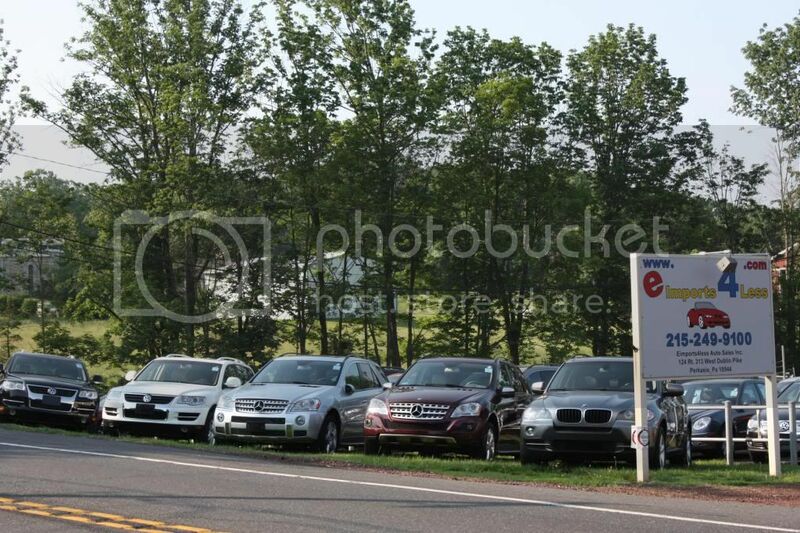 One salesperson at eimports, Rich Otto, had a local customer take a vacation day from work last week and drive to northern NJ to look a Mercedes-Benz GLK that seemed like too good of a deal to pass up. It turned out that the advertised price did not include a $2500 dealership processing fee! On top of that, the car had an accident history on the Carfax and was once used as a daily rental vehicle in Manhattan. That car sounds disgusting! And the dealer should be ashamed of themselves for dragging customers there to see cars that are not even advertised properly. That’s the story that prompted me to put this blog article together. Take a look at the clips below that I found on some competitor’s websites after doing about 3 minutes worth of research. 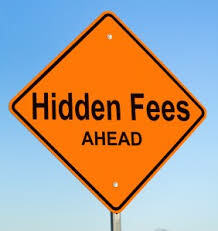 One dealer tells you that there will be more fees, but they won’t tell you how much until you call them and they size you up. Terrible business practice. 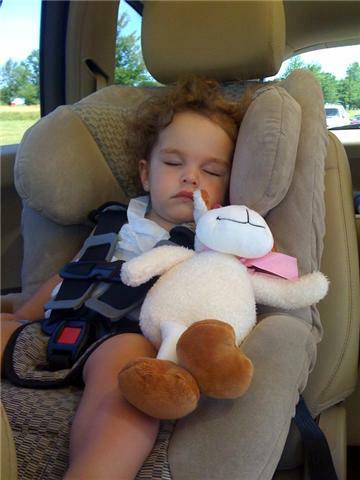 Here’s a few tips for keeping your baby safe and happy in the backseat that we compiled after surveying a few dozen customers and employees at eimports4Less. Most of the stressful moments for parents and babies happen over not being prepared for situations that arise when you’re out on the road together. Here’s our top 5 tips to help make your road trips more enjoyable. #1: Get a comfortable car seat. 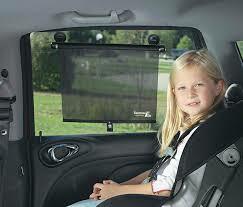 Something that fits the baby well, fits your car well and is easy for you to put the baby in without smashing them. #2: Make sure you equip your vehicle so the baby can self-entertain. 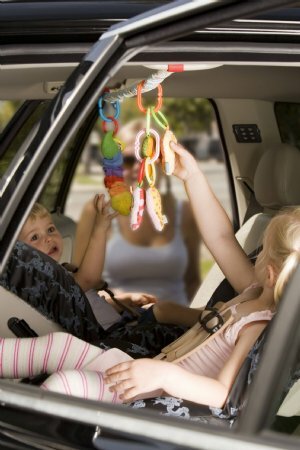 Get some clip-on toys that vibrate or jiggle, they’ll keep the baby from getting fussy while you’re driving. #3: Always be prepared with a fresh diaper and change of clothes. Almost nothing makes a baby more upset than sitting in wet clothes. Being prepared for an emergency diaper changing stop is an easy way to remove the stress from the situation. #4: Get a sunscreen for the rear windows. Even if your windows are tinted from the factory, it’s a good idea to invest in a sunscreen. This will help the baby sleep, keep the rear seat cooler on hot summer days and it will help protect the baby’s skin and eyes from the sun’s rays. 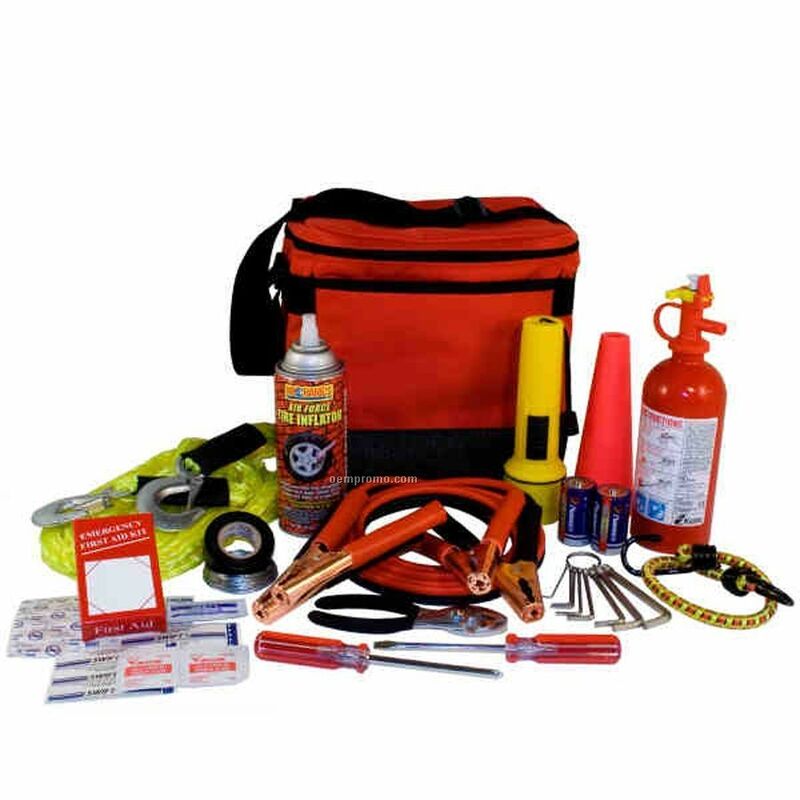 #5: Get a good safety kit. Make sure to have jumper cables, gloves, flares and a flashlight on hand for emergencies. Hopefully you’ll never need to use anything out of a kit like this, but it’s invaluable if you do. Everyone should have one of these in their trunk. This is one item that most folks never think of and it’s very important. If you get a flat tire and need to install the spare, you need that spare tire to actually have air in it to be of any use to you. This situation just happened to a good friend of mine, Brent, from Body By Brent personal training in Doylestown. He has a 2008 VW Jetta Wolfsburg with 17 inch wheels and has had a few issues in the past with hitting potholes and getting bubbles in his tires. Well it happened again today and would have been no big deal, but when he went to install his full size spare…it had no air ! That stinks, but at least he was at his business when he discovered this and not on the side of the road. That lead me to write this quick blog post and remind our friends to check the air in all of your tires, spare included, on a regular basis. You would much rather discover this at home instead of on the side of the road. Mercedes-Benz just signed a deal with Hankook tire to supply the tires for the new S Class and E Class sedans. This is a big step up in brand recognition for South Korea’s top tire maker which has been eager to expand further in the premium tire market. The deal with the luxury car maker, announced Monday, was one of several new contracts for Hankook, currently the world’s seventh-largest tire maker. Hankook also plans to expand its partnership with BMW to the 5-series premium sedans, on top of the 1- and 3-series, and will supply tires for Toyota Motor Corp.’s new Corolla compact sedan in addition to the iQ minicar. 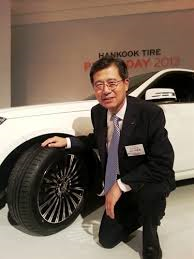 Hankook Tire is a family-controlled business owned by Chairman Cho Yang-rai. Other customers include Audi AG, Honda Motor Co., Volkswagen AG, General Motors Co. and Ford Motor Co, in addition to Hyundai Motor Co. and affiliate Kia Motors Corp.